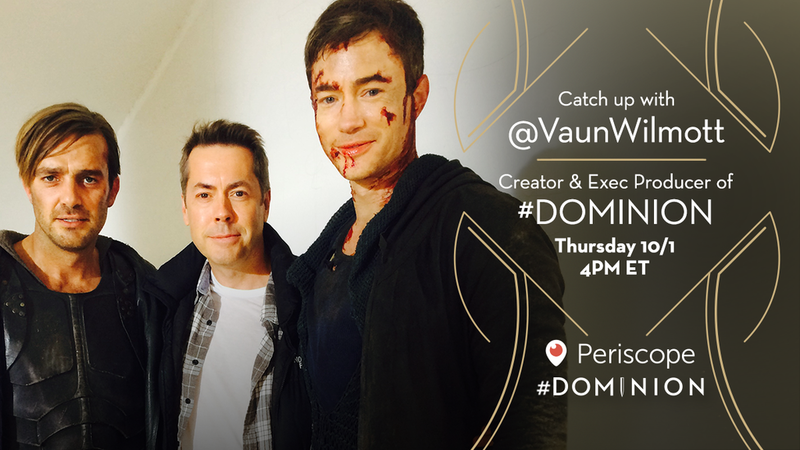 Join Vaun Wilmott for another Periscope chat on Thu! Do you have questions for Vaun Wilmott? This might be your chance to get them answered because he’s doing another Periscope chat on Thursday (Oct 1) at 4pm EST. You need the Periscope app (for Android or iPhone) in order to participate in the chat.